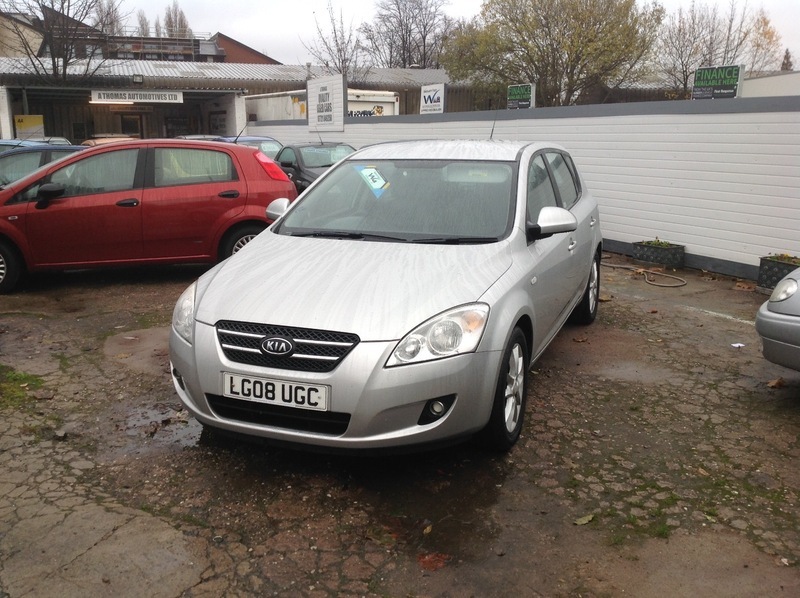 1 owner from new, new MOT on purchase, 2 keys, fully valeted, 3 months warranty, 12 months AA breakdown cover. To book a test drive please call 01902 216413 our sales team are here till 9pm 7 days a week. Finance available.